The GE Logiq 200 and the GE Logiq 200 Pro are just one more example of the breakthroughs evolving regularly from the scientists and clinicians at GE Healthcare. These breakthroughs are designed to provide you with unmatched image quality and diagnostic confidence. With unprecedented productivity tools for department-wide productivity. 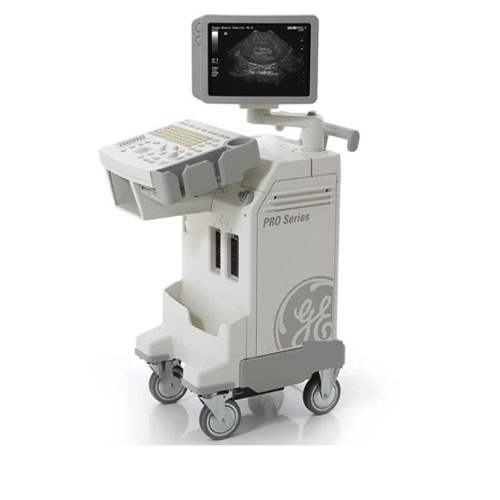 And with a clearly defined upgrade path to help you stay affordably at the forefront of ultrasound technology. The Logiq 200 and 200 Pro Integrate the simplicity and reliability developed through the RT3200 continuum of enhancements in a platform designed to receive both current and future technological upgrades.